The American people have come to expect that certain public buildings like state capitols, county courthouses, and historic landmarks will have brief historical sketches to enrich visits to them. This book will help individuals develop such guides. Readers will also gain an awareness of the significance of public places in the life of a community. 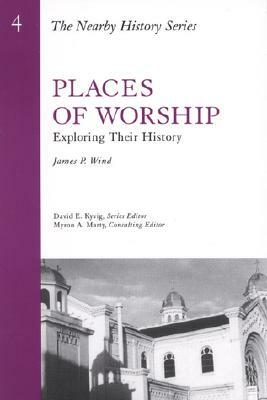 Public Places is Volume 3 in The Nearby History Series. Description: The American people have come to expect that certain public buildings-like state capitols, county courthouses, and historic landmarks-will have brief historical sketches to enrich visits to them. This book will help individuals develop such guides. 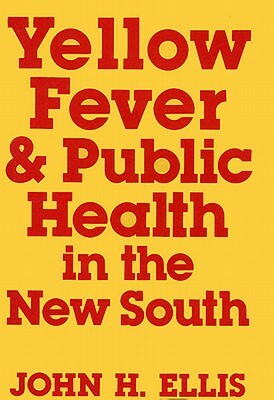 Readers will also gain an awareness of the significance of public places in the life of a community. 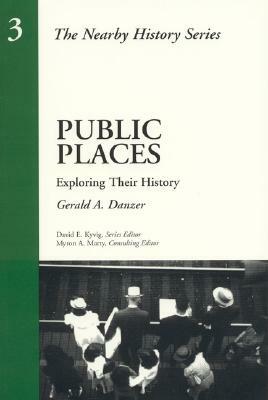 Public Places is Volume 3 in The Nearby History Series.